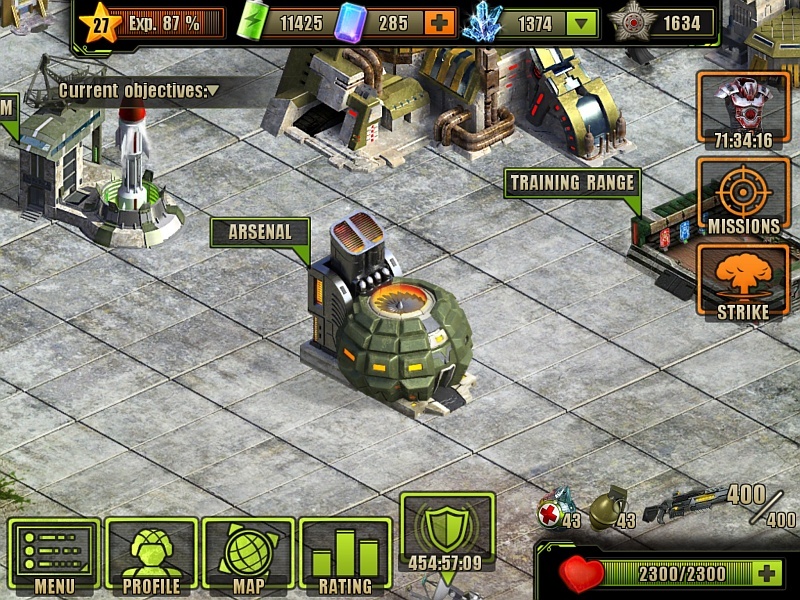 The Arsenal is one of the many Buildings in Evolution: Battle for Utopia game. 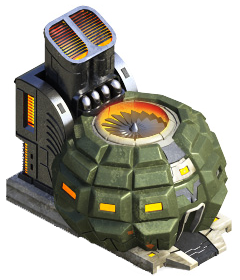 Arsenal allows you to create modern weaponry, armor, organizing production of cartridges, medpacks and grenades! Most of these items can be produced in your Arsenal (if you know the technology). You will get a discount on consumable items the more your produce them. 15% is the maximum possible discount. 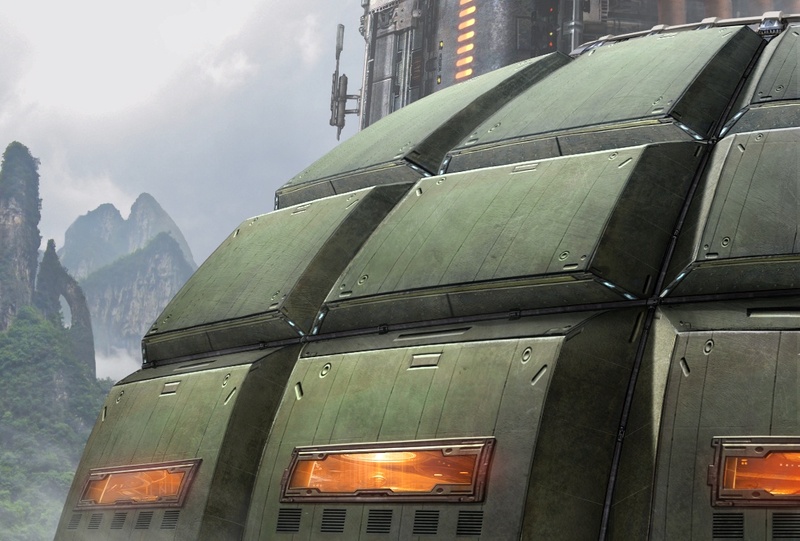 After producing more than 2 500 pieces of certain item, the next “target” number is disappear. 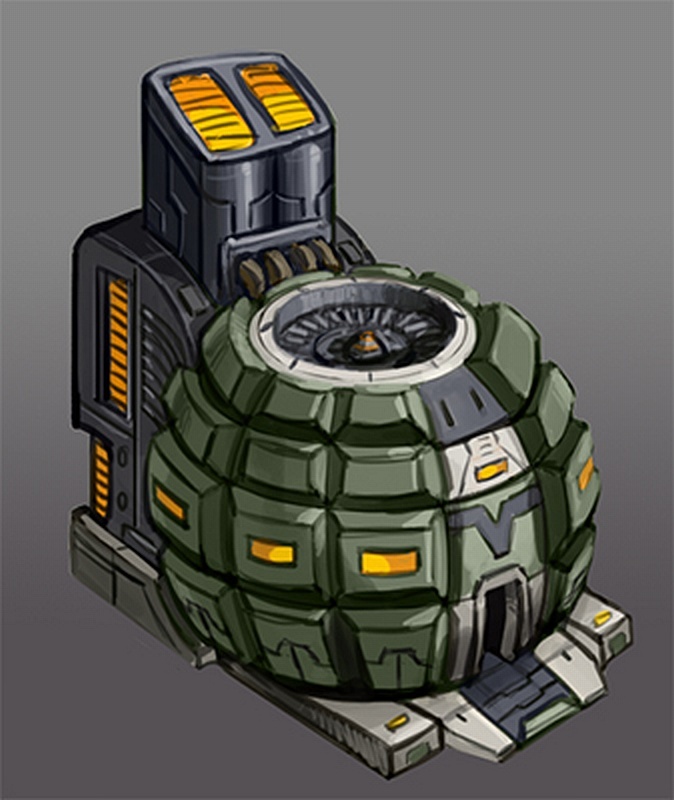 After finding any new production technology, the item appears immediately in the Arsenal (displayed gray color), but in order to start producing it requires a preliminary research of this technology in the Research Center. Why I keep getting messages “if you want start operation, first finish previous one…? While I do not have any operation to produce a thing in arsenal?